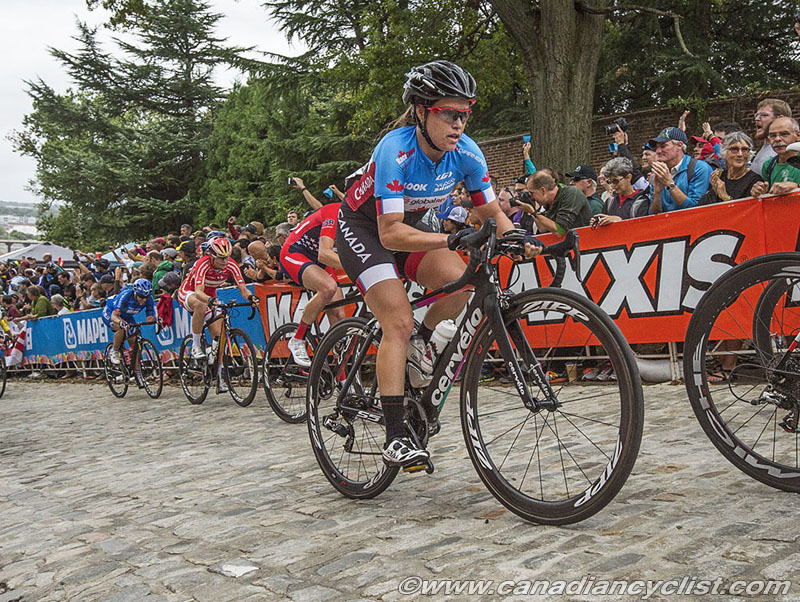 Cycling Canada is pleased to announce the team of 17 athletes that will represent Canada at the 2016 UCI Road Cycling World Championships in the Elite Women, Under 23 Men and Elite Men categories. The Championships will take place in Doha, Qatar, between October 9th and 16th. The Junior Women and Men selections were previously announced. Those riders not participating in the Team Time Trial event that opens the world championships on October 9th will attend a training camp in Israel, beginning September 25th. The opportunity to hold the training camp and take advantage of all quota spots available to Canada was made possible by the financial contributions of the Bridge the Gap fund and Sylvan Adams, a former Montreal businessman now living in Tel Aviv, who also backs the Cycling Academy Team, an Israeli-based Professional Continental team. 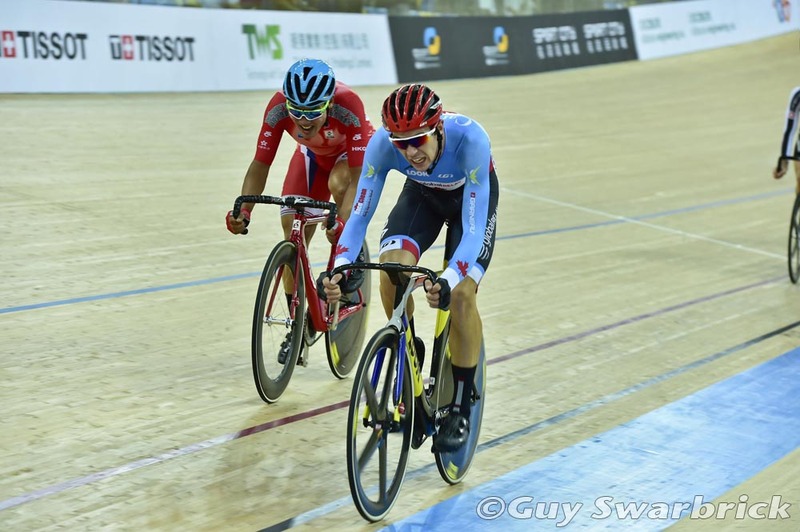 "The training camp in Israel has been designed to simulate the terrain, wind conditions, and hot temperatures the riders will face at the World championships in Doha, Qatar," said Sylvan Adams. 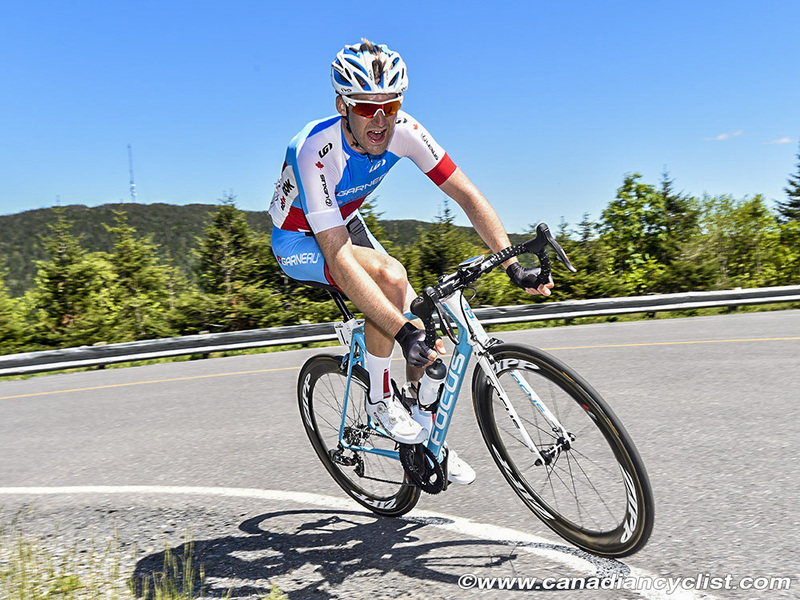 "The Canadian men's Elite, U23 and women's national teams will train with their Israeli counterparts, building new bonds of friendship and collaboration between the athletes, their National cycling bodies, the coaches and support staff, and ultimately on a higher level, the countries of my two nationalities, Canada and Israel. I look forward to further collaborations between the two programs in the future, including more training camps in Israel, which has fantastic terrain, weather, and people." The women's squad includes national champion Annie Foreman-Mackey (Kingston, Ontario), Rio Olympians Leah Kirchmann (Winnipeg, Manitoba) and Karol-Ann Canuel (Amos, Quebec) and European-based professional Joelle Numainville (Laval, Quebec). 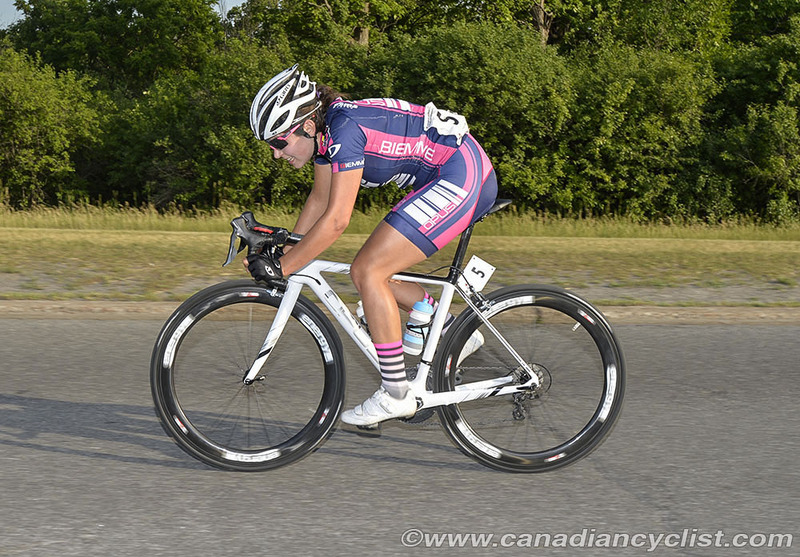 Completing the team are Alison Jackson (Vermilion, Alberta) and Sara Bergen (Coquitlam, BC). All six riders will compete in the road race, with Canuel also racing in the time trial. 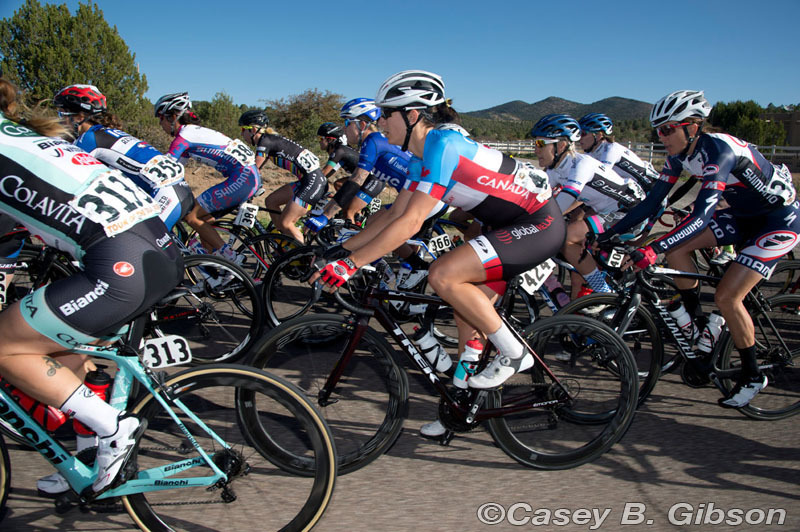 Denise Kelly, Women's Road Coach, said, "We have a team capable of a medal performance with the fast, flat, technical course. 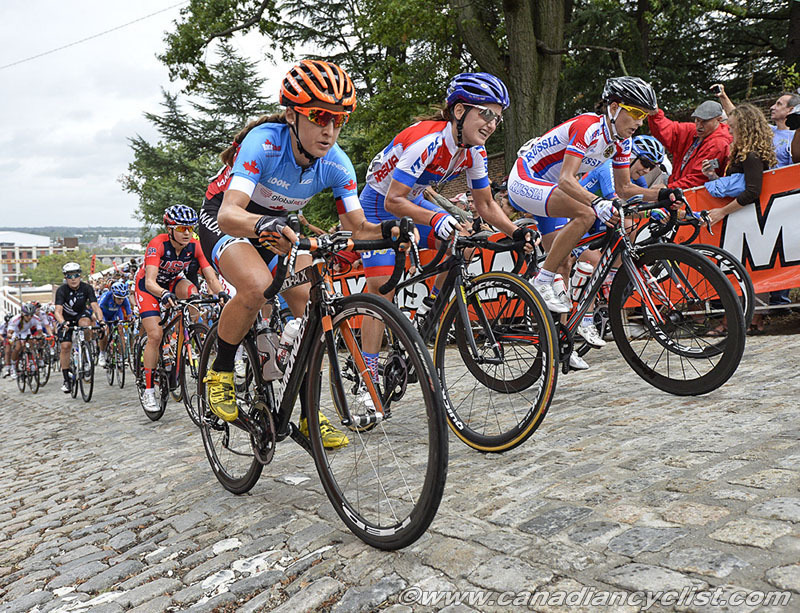 Leah Kirchmann, second overall in the UCI Women's WorldTour, Joelle Numainville, podium finisher at Plouay, and Alison Jackson, stage winner in Tour de l’Ardeche ... each have the potential to have a great finish. Teamwork, combined with the assistance of the veteran Karol-Ann Canuel and first timers at the Worldss - Sara Bergen and Annie Foreman-Mackey - riders who can contribute greatly on this course; this team has the ingredients for a recipe of success. If all riders are on top of their game, working well as a team, we should see a spectacular outcome." 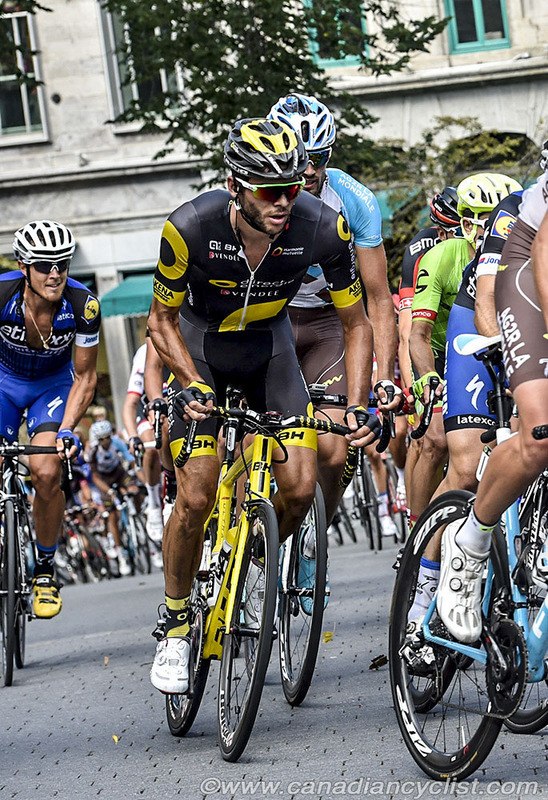 The Elite men's team of six riders is one of the largest ever sent to the road world championships by Canada. 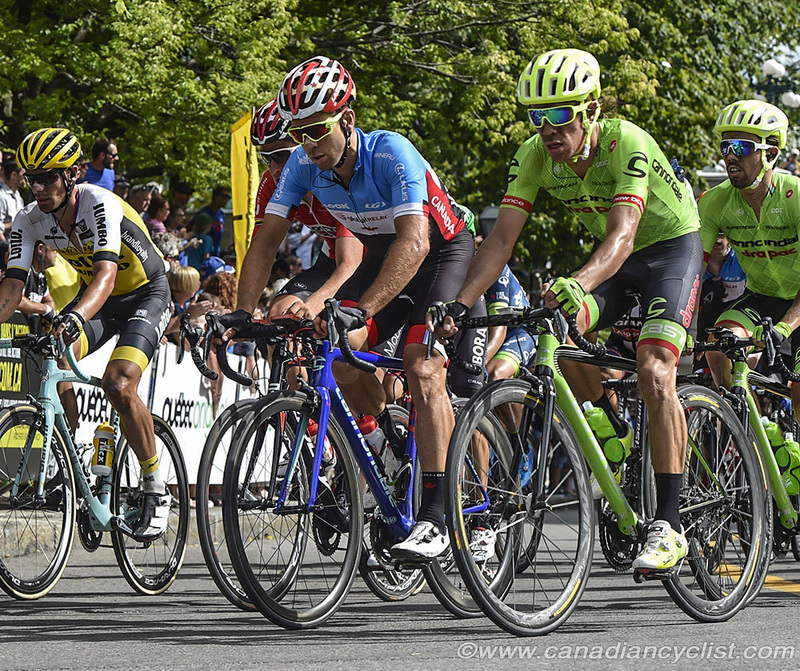 Three WorldTour riders will participate in the project; Rio Olympians Antoine Duchesne (Chicoutimi, Quebec) and Hugo Houle (St-Perpetue, Quebec), plus Ryan Anderson (Spruce Grove, Alberta). 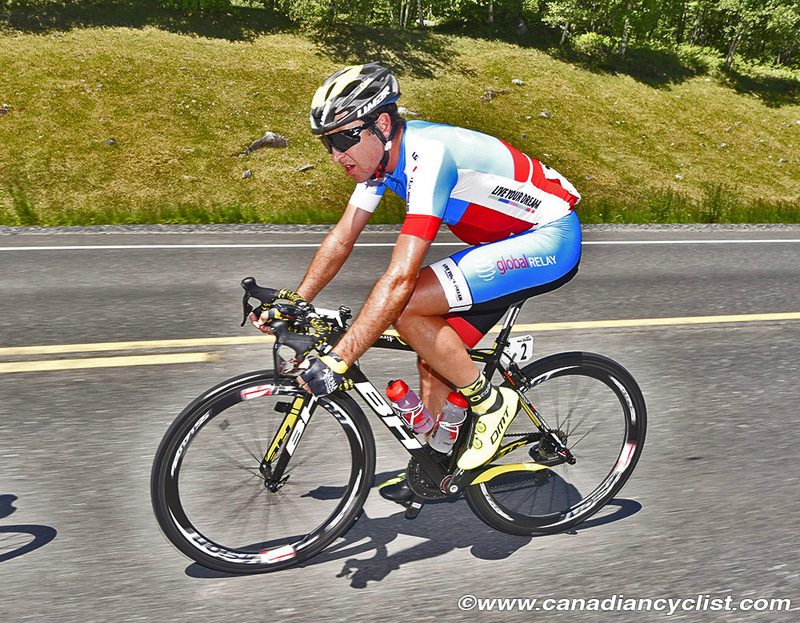 They will be joined by Canadian time trial champion Ryan Roth (Guelph, Ontario), Guillaume Boivin (Montreal, Quebec) and Adam de Vos (Victoria, BC). 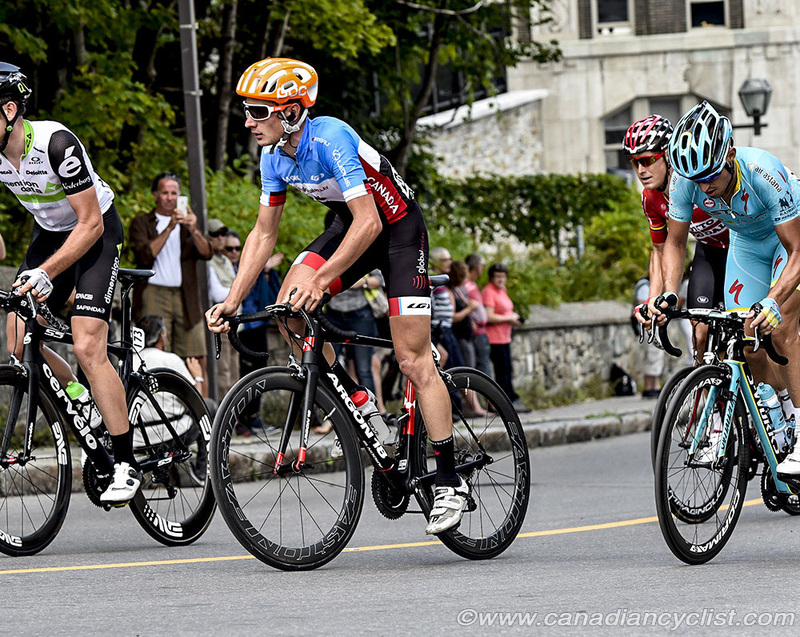 All six riders will compete in the road race, with Roth and Houle also racing in the time trial. 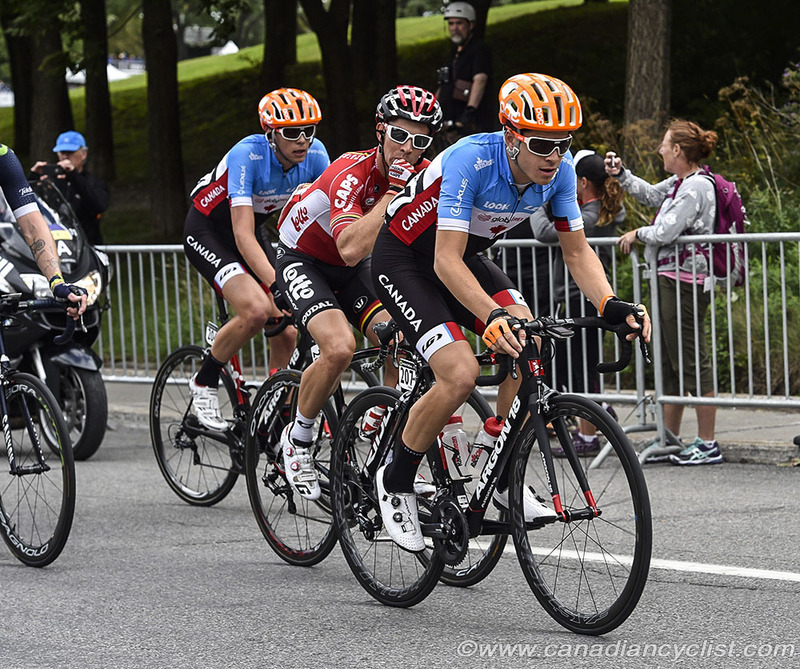 The Under 23 men's squad of five riders is the largest contingent that Canada has qualified for this category. 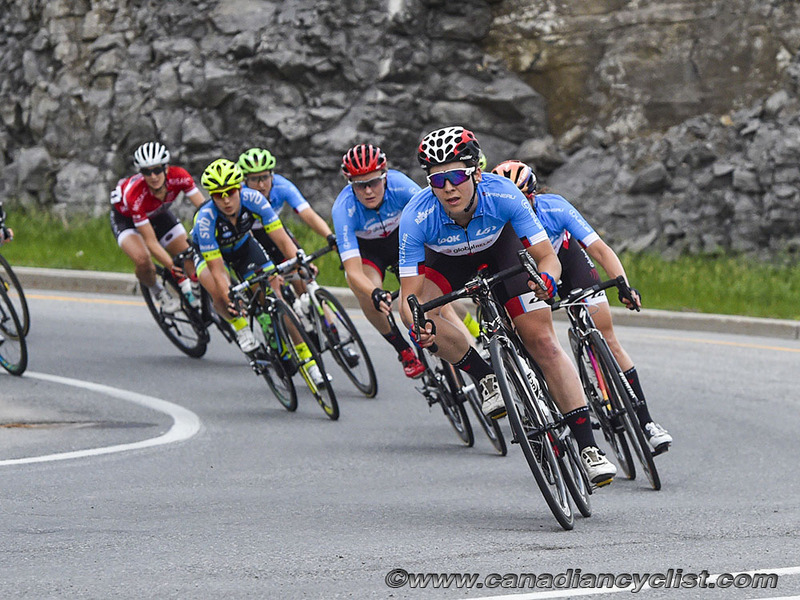 Led by three time U23 national champion Benjamin Perry (St Catharines, Ontario), the team also includes Alec Cowan (Calgary, Alberta), David Drouin (St-Prosper, Quebec), Sean MacKinnon (Hamilton, Ontario) and Nicolas Masbourian (Montreal, Quebec). All five riders will compete in the road race, with Cowan and MacKinnon also racing in the time trial. "First its so important to say thanks to Sylvan," stated Kevin Field, Directeur Sportif for the men's program. "Without his incredible support this year's Worlds project would never be happening. For me, this year is another confirmation that our improved relationships with road athletes, teams and extended stakeholders is working. 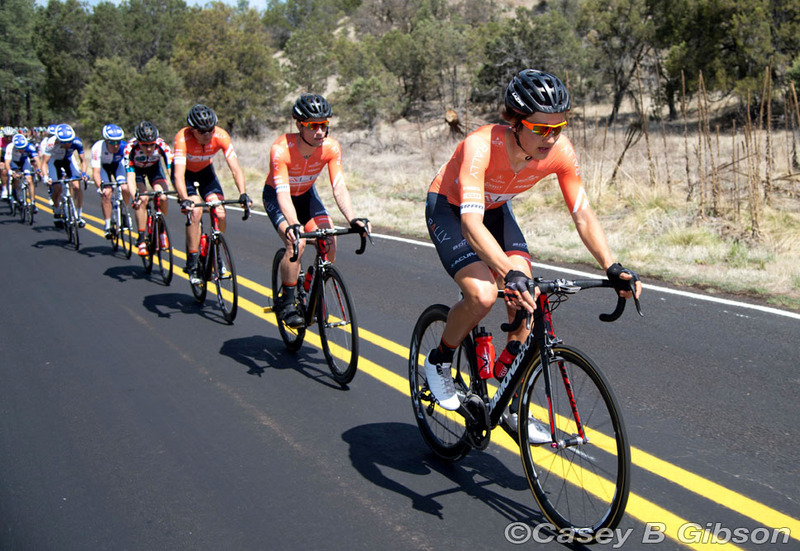 We're taking very targeted approaches to road, with a focus on qualification and team-based race execution." "Last year we were able to carry that through successfully with a great team performances in both men's races. 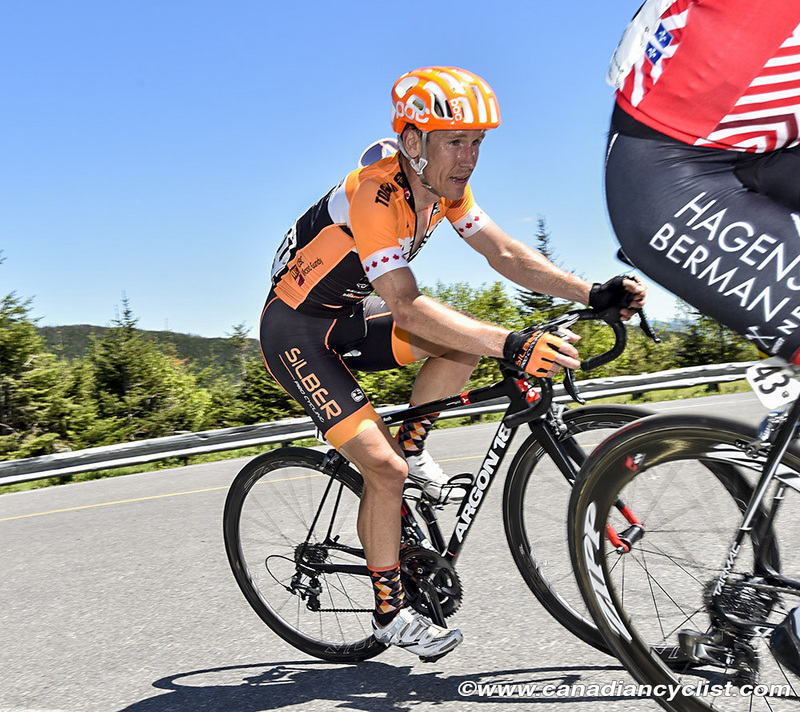 Adam's [de Vos] ninth place [2015 Road World Championships] was a big success for our U23 men. My hope we keep that trend rolling in Doha. I think our camp in Israel is perfect prep to keep our riders race sharp, with the long gap between Montreal [WorldTour race] and Doha. We have really solid options with our U23 men - we've shown surprising consistency and results success over the past 6 years. I'm optimistic for our elite men, however, that game is a going to be a bit tougher."